ENJOY! PLEASE LEAVE COMMENTS. THANKS! i dont usually comment 1024 stuff but this one picked my interest... this iria-scan is one of my favourites and the effects, though simple, look very nice. it could use a bit more "coherence" but anyway i like it. btw iria is a nice but short ova series that is based on some crappy old power-ranger style movie. i enjoyed it a lot. 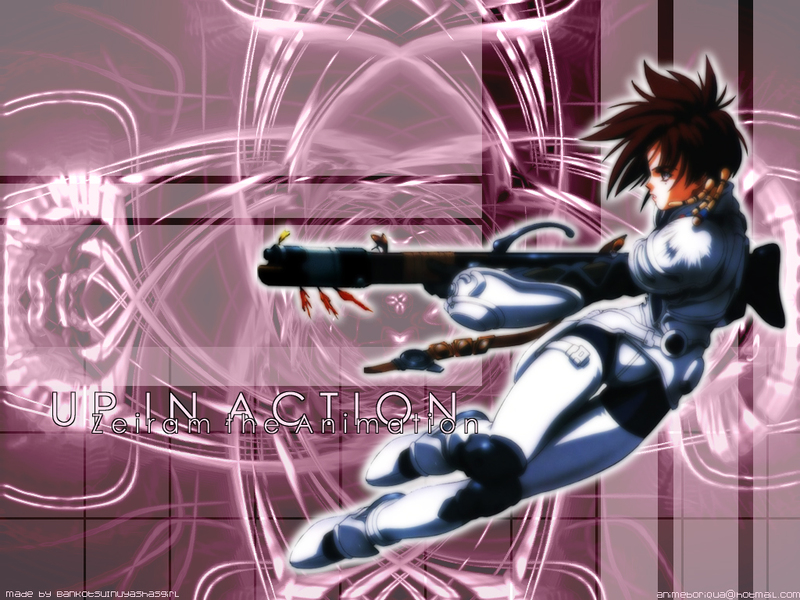 iria herself is just ssssooo kawaii! you know the typical anime berserker-girl. kek.